The Welfarefloor consists of a sub floor with a thickness of 5.5 cm, covered with a woven polypropylene top mat with an open structure. Because the floor allows better penetration of moisture, it will dry up in no time. The floor is easily cleaned, resulting in better hygiene during calving. The floor offers sufficient grip for the cow, resulting in better stability when getting up after calving, which will have greatly depleted her energy. Users have indicated better recuperation for problem cows and no losses whatsoever after calving. Spreading of ground straw or sawdust will suffice. 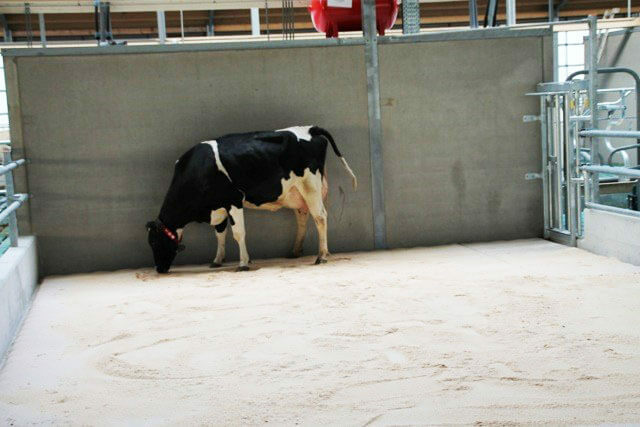 The BVpro-Welfarefloor is mainly used as a calving floor. It is also ideal as a hospitalisation floor. BVpro-Favorit is a breathable mattress which is top ranked by the cows themselves. 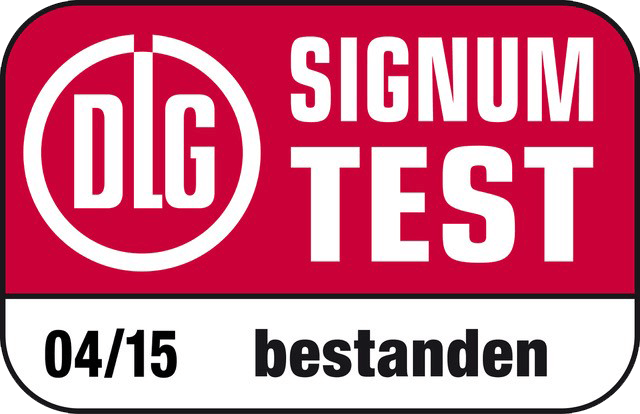 The German Agricultural Society (DLG) has also awarded the mattress two certificates! BVpro-Latex is a mattress that retains its original shape and has a long service life. Easy to clean, excellent lying comfort, 100% latex. BVpro calving mattress: your best cow doing the splits after calving? This won’t happen with our calving mattress, which can also be used as a sick bay. Our agricultural machines are built in collaboration with third parties based on our ideas and design. The Yukon machines are exclusively manufactured using the highest quality steel and components.